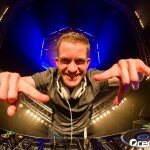 Welcome to the official website of Hardstyle DJ & Producer A-lusion. Read the latest headlines, listen to the complete A-lusion music collection or navigate to your favorite social media platform. Thanks for visiting and see you at the clubs & festivals around the world. 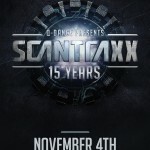 Tune in to A-lusion’s selection of 2007-2011 Scantraxx classics tracks. Second Identity at Decibel 2017! Teaming up with Scope DJ as Second Identity once more at Decibel! So much love for Hardstyle. So many historic tracks.